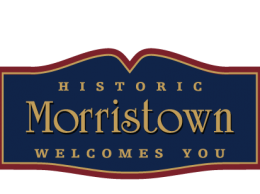 Seasonal festivities and local offers from Morristown’s favorite holiday destinations are all right here in Morristown Partnership’s latest edition of Holidays in Morristown! 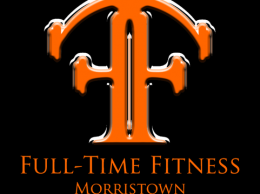 For information on advertising in upcoming issues, sponsoring community events or supporting the Morristown Partnership Annual Appeal or Adopt-A-Light programs contact the Morristown Partnership at (973) 455-1133. 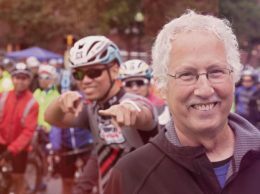 Help Marty Fight Against Cancer Four years ago Marty Epstein, Marty’s Reliable Cycle and Gran Fondo New Jersey’s founder was diagnosed with cancer. 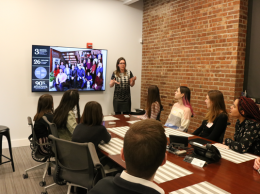 Recently Marty decided to share his experience fighting cancer with the larger community in order to raise awareness and promote early discovery. 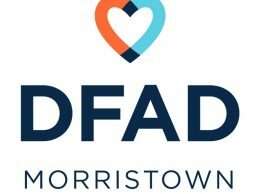 In 2018 Memorial Sloan Kettering became a sponsor of GFNJ. 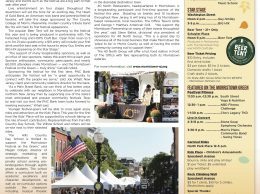 The official guide to the Morristown Festival on the Green PLUS this fall’s upcoming activities are all right here in Morristown Partnership’s latest edition of Autumn in Morristown! 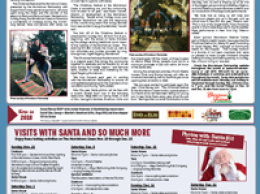 For information on advertising in upcoming issues, sponsoring community events or supporting the Morristown Partnership Annual Appeal or Adopt-A-Light programs contact the Morristown Partnership at (973) 455-1133.